As a licenced "Austria Guide" I am available for city walks and special guided tours in museums or on special demand. 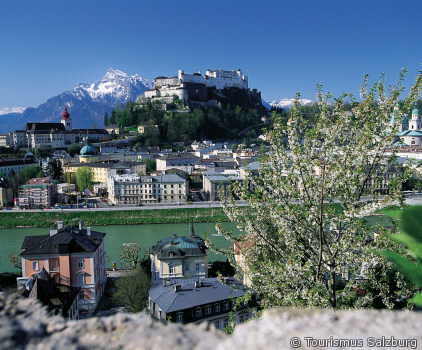 I offer my service mainly in Salzburg and Vienna in German, English und French. Beside walking-tours, I could be at your disposal as well as by the help of minivans a chauffeur driven cars.